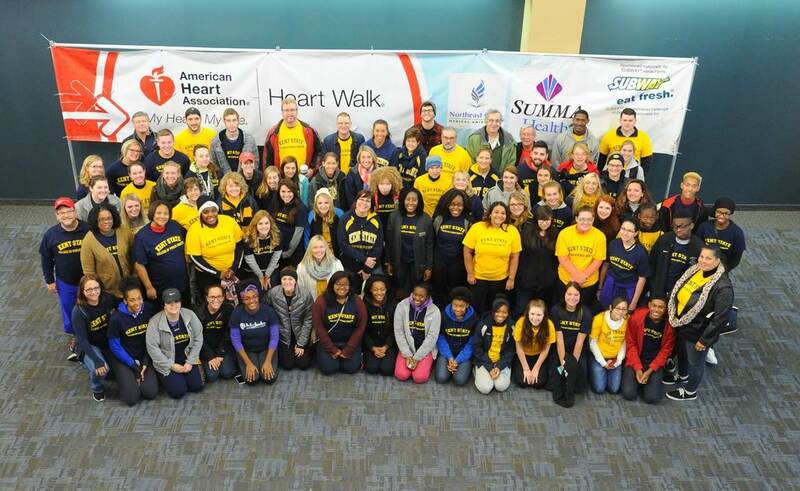 The Kent State University College of Public Health offers unique educational programs at the undergraduate and graduate levels. The BSPH has multiple concentrations including health services administration, community-based public health, premedical education and global health with a 100% online option. The MPH degree has five specializations including health policy & management that is available 100% online and with a focus on leadership & organizational change. The PhD has three specializations including prevention science that trains behavioral scientists using a multidisciplinary approach to advance knowledge in promoting population health. Our extensive network of community partners includes local health departments, hospitals, non-profit organizations and corporations that provide hands-on work experiences for our students and real-world research opportunities for our faculty and students. Faculty research is diverse and includes lab studies on MRSA and biohazards, HIV, cardiac rehab, violence prevention, substance abuse, organizational efficiency and behavioral change. Our students study global health in Central and South America, Geneva, Switzerland and elsewhere.